Has anyone read the news on a 13-year-old, T. Kavinraj, whom his bullies had driven him to commit suicide by drinking insecticide? Or how about another case in which a 15-year-old school boy cut his arm using a paper cutter after a classmate allegedly cut his hair? As the world grows more aware about child bullying cases and the accompanying side effects, the thought of children being bullied is sadly now regarded as nothing new. But children slashing their arms and drinking pesticide? Now that’s serious stuff; we need to lose this indifferent attitude. If you happen to keep up to date on your dear country’s news, bullying cases has gone through the roof dramatically in the past few years. 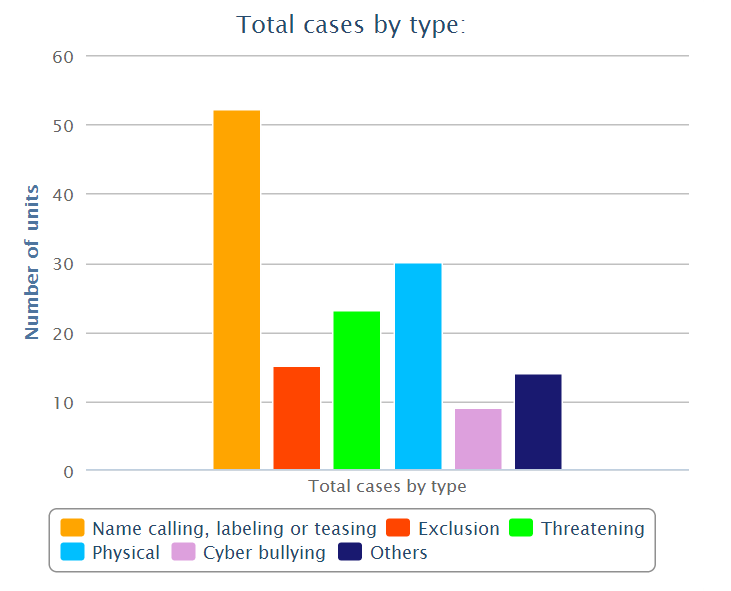 Perhaps it could be argued that the media has been emphasizing and reporting more of these cases compared to a few years back – the number of bullying cases that is occurring is just the ‘normal’ amount. However, this does not diminish the seriousness of this issue. Ever heard of the R.AGE community? It is a youth based platform of The Star that writes not just to entertain the young people of Malaysia, but also to help make known voices and issues of teenagers throughout the country and beyond. It was due to the emergence of such bullying cases that they have launched a ‘R.AGE Against Bullying’ campaign to raise awareness. 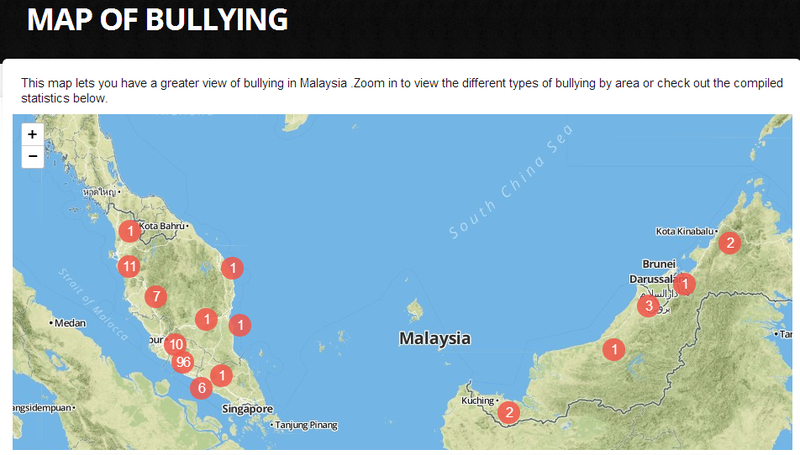 If you have seen or experienced a bullying situation, you can report (drop a pin against bullying) through their website: http://rageagainstbullying.com/map-of-bullying/. Many teens have a good idea of what bullying is as we see it every day; we simply have chosen to accept it as a culture in school. But there comes a time to tell what you have witnessed, be it to the school management or even the Student Council, Monitor Council and Prefectorial Board of the school! It is often said that your best moments in your life are the ones in your teenage years; therefore we need to stand up and stand strong; understand; accept; forgive and brush off those experiences; and just ♪♫♩ Let it go… Let it go ♪♫♩. Anyway, please be aware of any symptoms of bullying, suicidal thoughts or even signs of self-hurt that may be endured by your friends. Your friend just right next to you might be undergoing much pain and turmoil but they simply go through day by day by putting on a mask. Don’t ever just be a bystander!